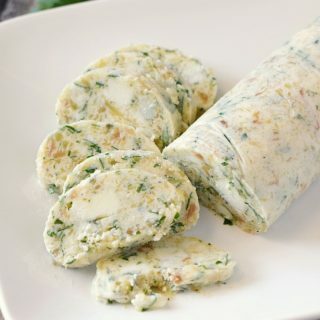 Well my friends, today we are going to put our Roasted Garlic to good use by turning it into this amazing and super flavorful Gorgonzola Butter! Don’t give me that look, I don’t like blue cheese either, but trust me when I tell you that it is not what you are expecting. It is also crucial to making the most amazing Steakhouse Pizza that you have ever tasted…..
You can make this butter in a food processor or by hand like I did because my food processor is not unpacked yet. Either way, it’s really simple to make. 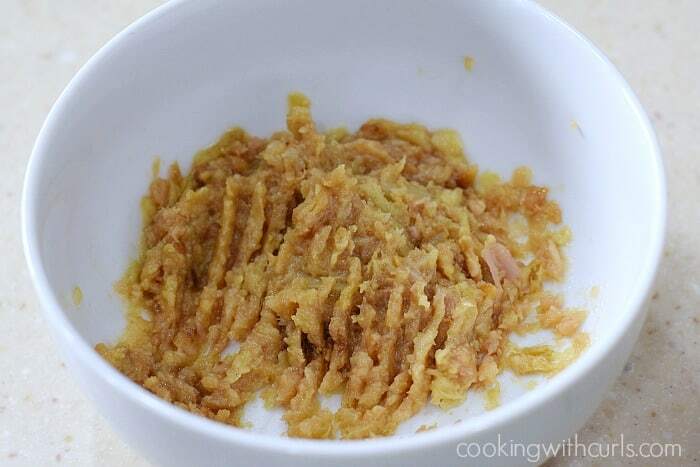 Start by mashing the roasted garlic with a fork…..
Add the softened butter and stir to combine. 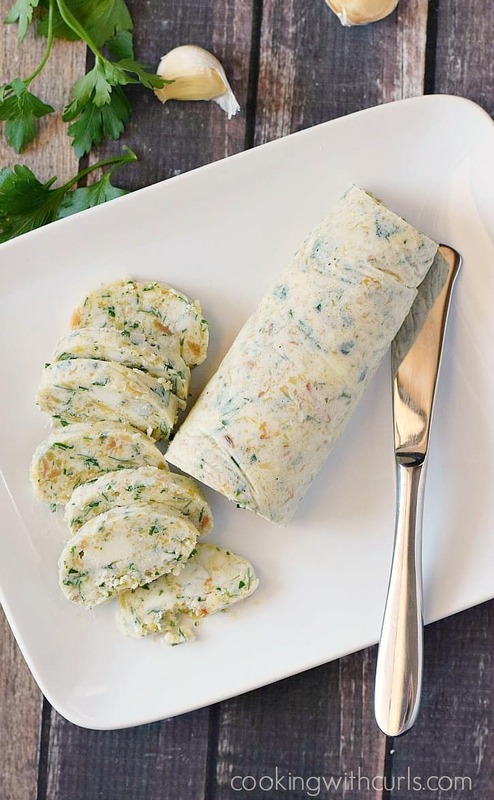 Stir in the Gorgonzola cheese, chopped parsley, and ground pepper…..
At this point all of the flavors filling your kitchen will have you drooling. 😉 Now for the next part we are going to go with the old “do as I say, not what I actually did rule”, okay? Place the butter mixture in the refrigerator and chill for thirty minutes. Now use a spoon to transfer the butter mixture to a piece of plastic wrap…..
As you can see, my butter was a little bit too soft….but it worked. 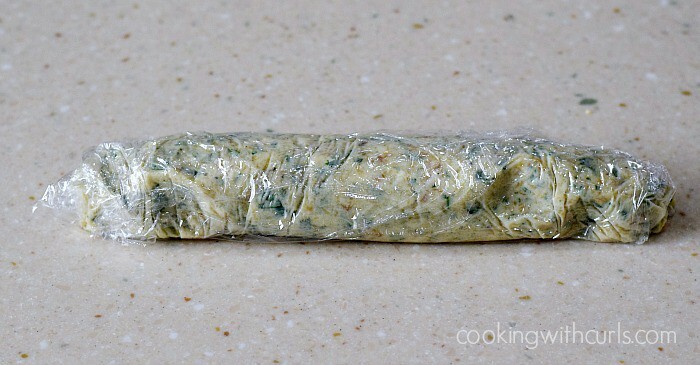 Use the plastic wrap to form a 1-inch thick log as you roll it up….. 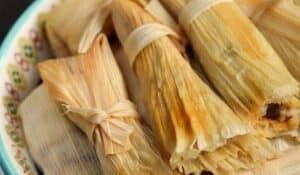 Fold over the ends to secure and place back in the refrigerator until completely chilled OR you can place in the freezer until ready to use. Slice into rounds and serve….. 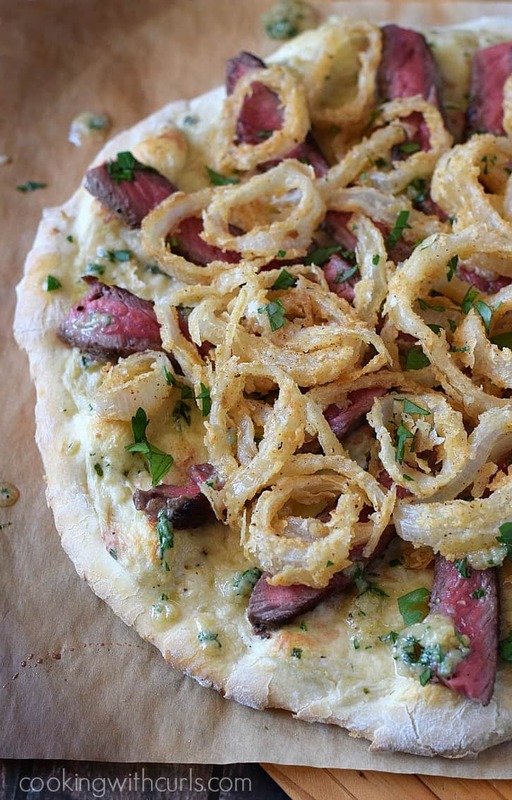 I forced myself to try a Ribeye steak with Gorgonzola Butter and crispy onion rings a long, long time ago and it was actually quite delicious. So much so, that I never forgot about it and ended up using that same combination to create my Steakhouse Pizza….. Seriously…Amazing!! 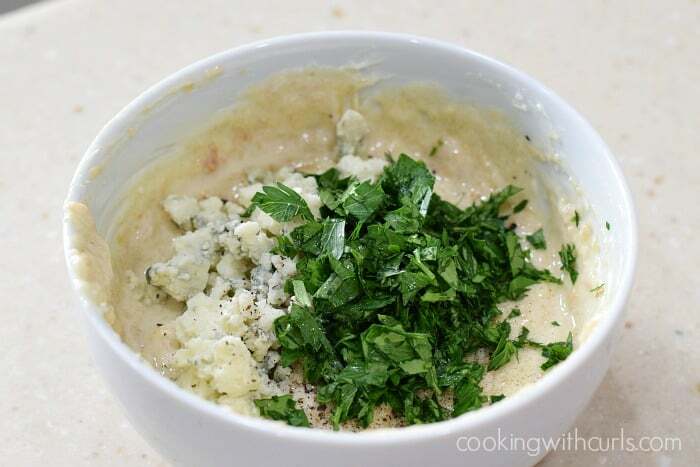 You get the punch from the roasted garlic, the tang from the Italian parsley, the creamy texture of the butter, and the Gorgonzola cheese rounds out the flavors and brings them all together. 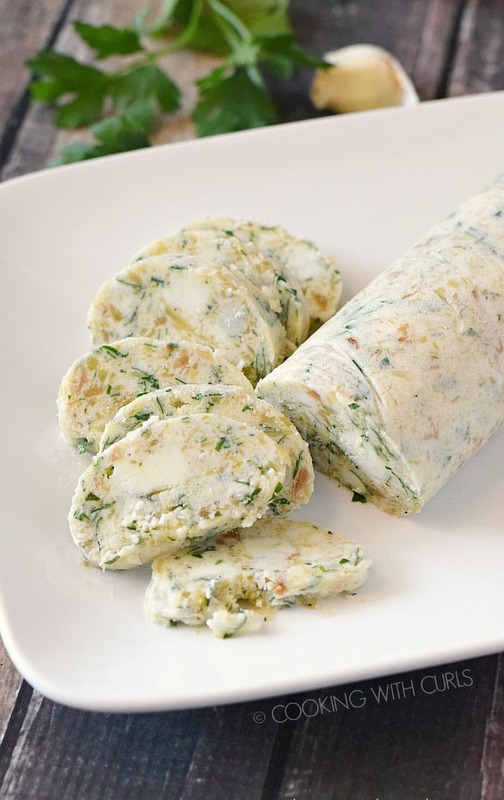 This Gorgonzola Butter is perfect on steaks and baked potatoes for a little something extra! In a small bowl, mash roasted garlic with a fork until somewhat smooth. Add the butter, stir to combine. Stir in the Gorgonzola, parsley, and black pepper. 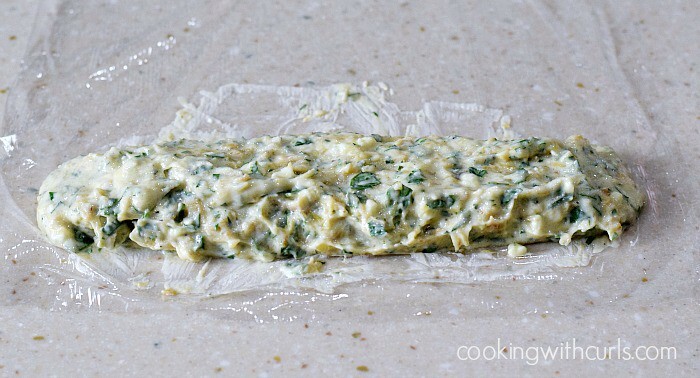 Chill butter for 30 minutes, then roll into a 1-inch thick log in plastic wrap. 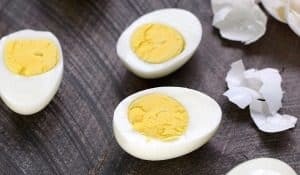 Place back in the refrigerator to chill completely, or place in the freezer until ready to use. 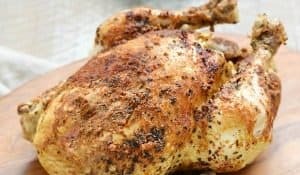 I happen to love bleu cheese and roasted garlic so this sounds like heaven to me! This looks fabulous! You are using 3 of my favorite things. I fear I may want to put this on everything! Pinning.